Or, get it for 105600 Kobo Super Points! Seizures are frightening events. They frighten the patients who experience them; they frighten those who witness them; they also frighten many physicians who have to deal with them. Most individuals with seizures present to family physicians or to emergency room physicians. However, despite the fact that seizures are among the most common neurological conditions, most general practitioners, family practice specialists, and intemists do not see large numbers of patients with seizures. Given the apoplectic appearance of generalized tonic clonic convulsions, it is not difficult to understand why they arouse such emotional responses in those that experience them, those that witness them, and those whose care is sought for them. Seizures are symptoms of something wrong with the brain. Many different kinds of perturbations in brain anatomy, chemistry, or physiology can produce seizures. 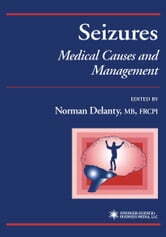 For many individuals, seizures occur in the context of an acute illness and will not recur once that illness is treated. These individuals do not have epilepsy. They have transient disturbances in brain function attributable to systemic medical conditions. 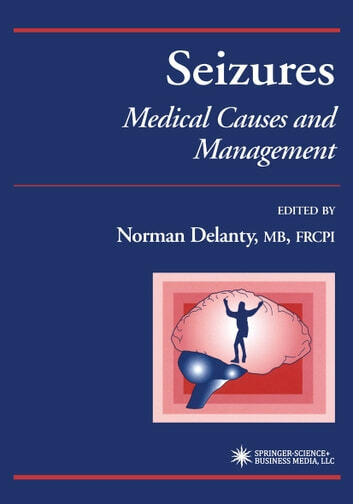 It is important to recognize these issues, because, first, the seizure may be the initial, or even only, manifestation of the underlying medical problem and this needs to be recognized.